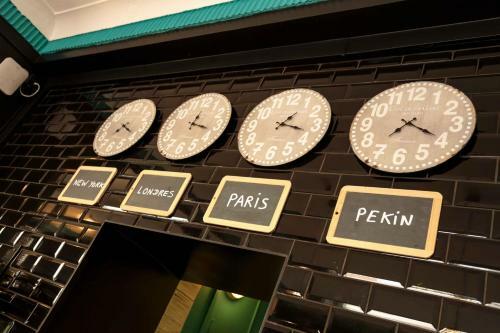 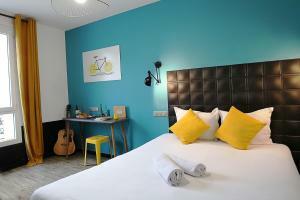 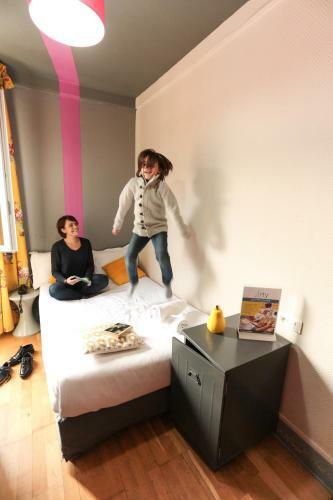 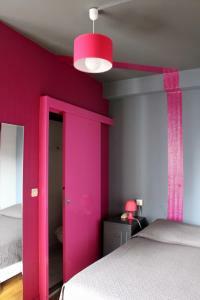 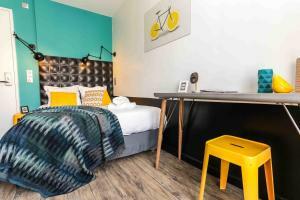 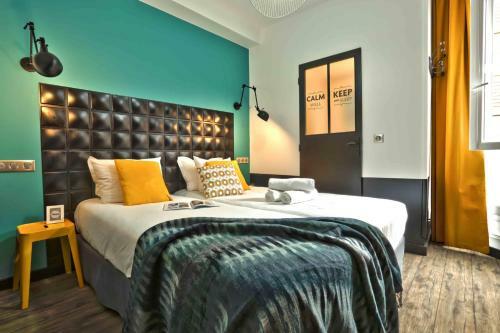 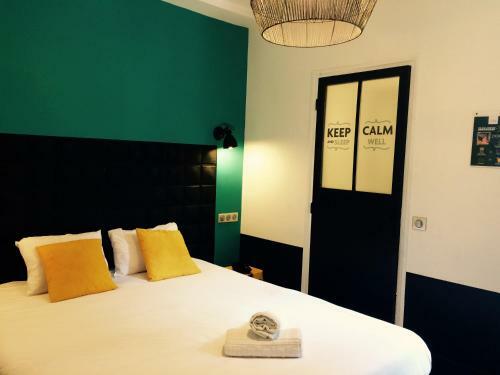 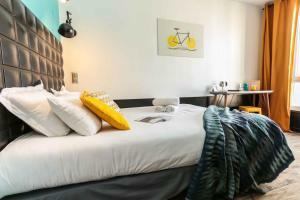 Just a 20-minute walk from Porte de Versailles Exhibition Centre, Arty Paris by Hiphophostels offers guest rooms and dormitories with free WiFi access. 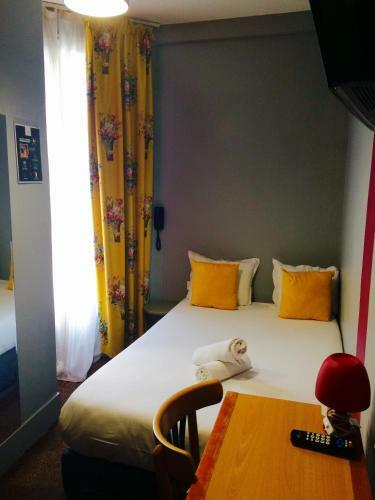 You can play table football and watch TV in the shared lounge, and Arty Paris is a 2-minute walk from the Georges Brassens Park. 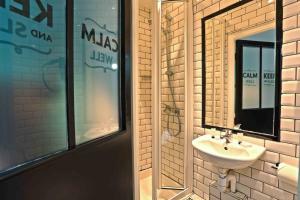 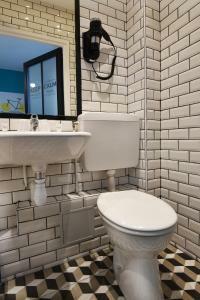 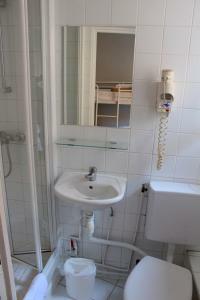 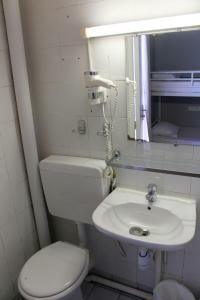 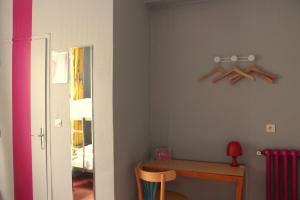 All rooms have an en suite bathroom with shower and hairdryer. 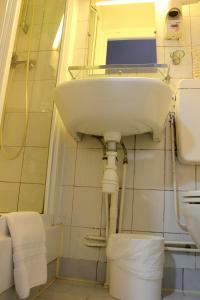 Rooms for 2 people include towels and a flat-screen TV. 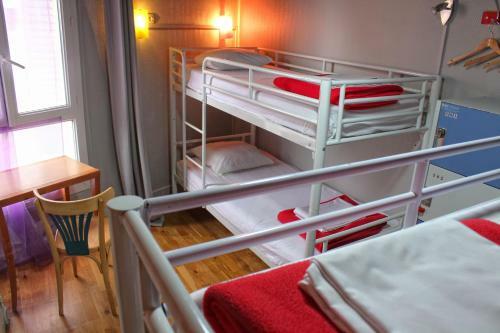 For the dorms you can rent towels for just € 2.50. 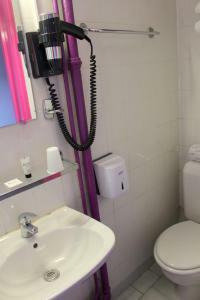 All rooms are accessible by an elevator. 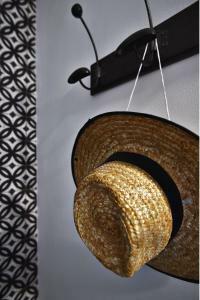 A daily, French breakfast, luggage storage and a 24-hour reception are additional facilities. 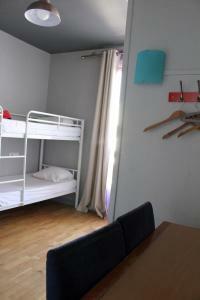 A shared kitchen with refrigerator as well as lockers and a computer are also available. 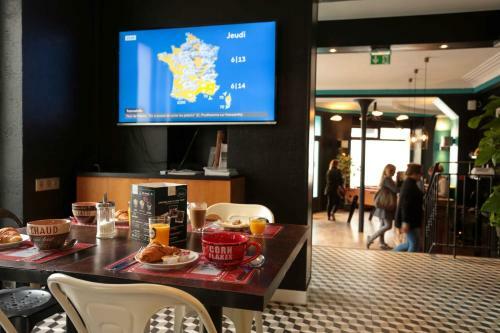 Montparnasse Tower offers panoramic views of Paris and can be accessed directly from Porte de Vanves Metro Station, 800 metres away. Please note that guests aged between 16 and 18 years of age cannot stay in a room unaccompanied. 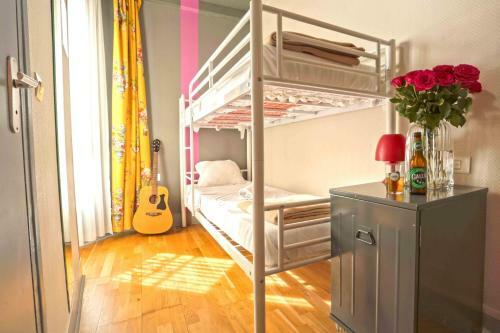 Reservations for these guests must be made with an adult aged older than 18 years. 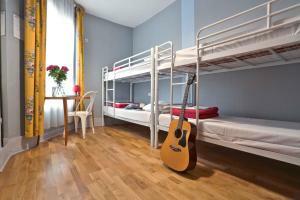 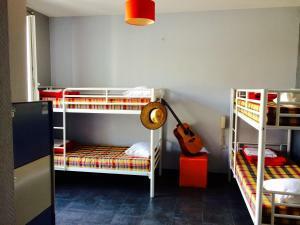 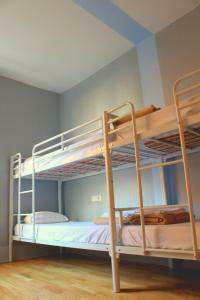 Children are welcome in private dormitory rooms and guest rooms only. 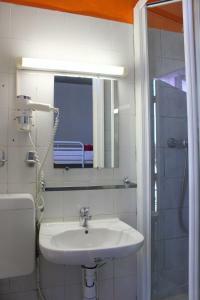 Please note that guests staying in dormitory rooms can rent towels on site for € 2.50. 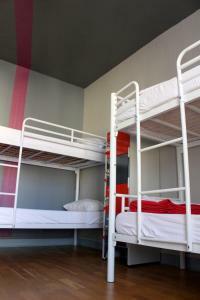 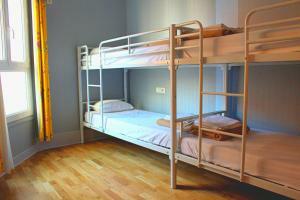 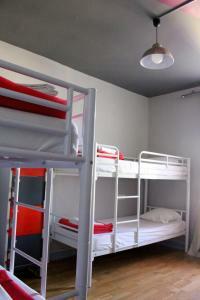 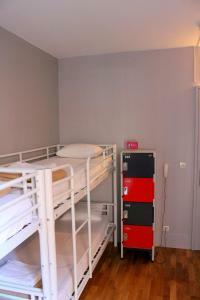 Please note that, when booking 2 or more beds, the property cannot guarantee that they are in the same dormitory room. 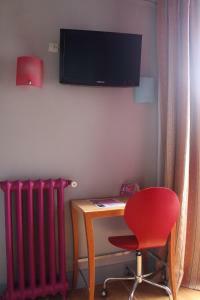 This room features a flat-screen TV, telephone and desk. 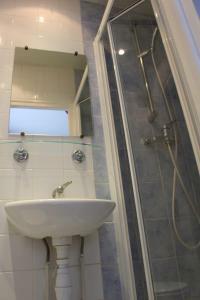 The en suite bathroom has a shower, toilet and hairdryer. 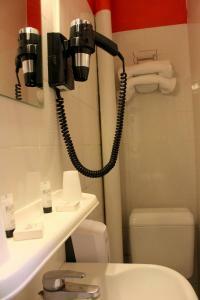 This room features a telephone and a desk. 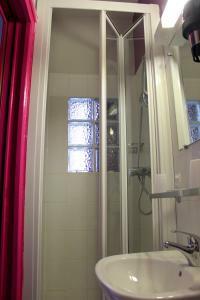 The en suite bathroom has a shower, toilet and hairdryer. 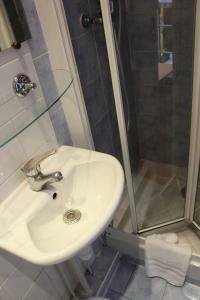 This room has an en suite bathroom with a shower and a toilet. 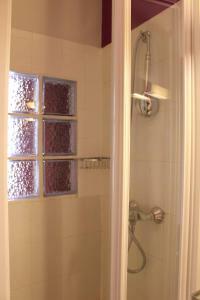 Please note that if you book for more than 1 adult, the property can't guarantee that guests are in the same room. 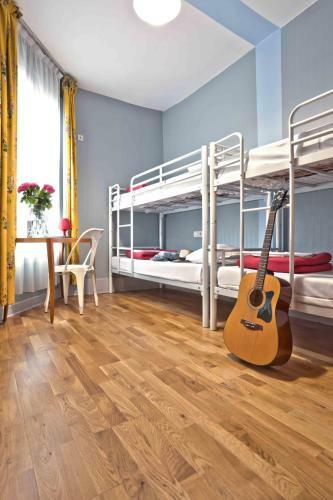 Rate: € 26.40 ... € 178.29; select dates below to get current rates. Rate: € 26.00 ... € 176.00; select dates below to get current rates. This room has an en suite bathroom with a shower and a toilet.